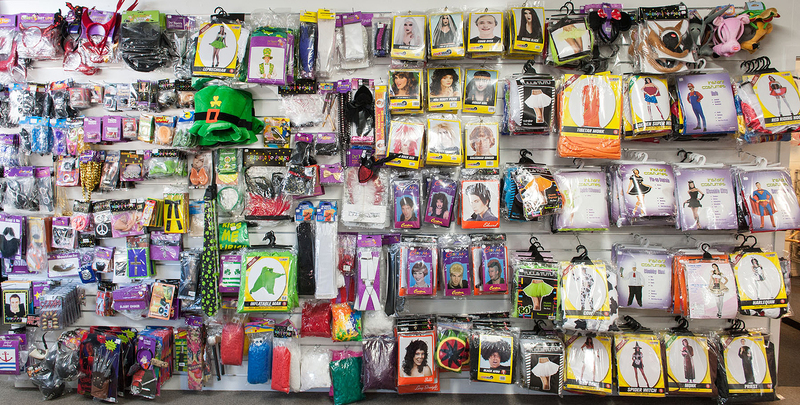 Petticoat Lane Costume Hire is a well established Costume Hire located at 16 Harewood Road, Papanui in Christchurch. We aim to provide our customers with a solution to your dress up needs from our comprehensive selection of costumes and accessories –to hire or buy. Our quality costume collection is presented for you in a fresh, clean environment. Our shop is warm and well laid out, with private fitting rooms. We also maintain a fast and efficient process for booking costumes in store with our Costume Management system. Extended opening hours and personal service offer you the opportunity to successfully select a costume for your special event. We are fortunate to have a team of dedicated costume creators working exclusively for Petticoat Lane. This means we are constantly adding new costumes and improving the selection available. Specific requests are always welcome so please do contact us with your costume ideas. For many, choosing a costume can be rather daunting. At Petticoat Lane our wonderful team are available to give you good old fashioned personal service. 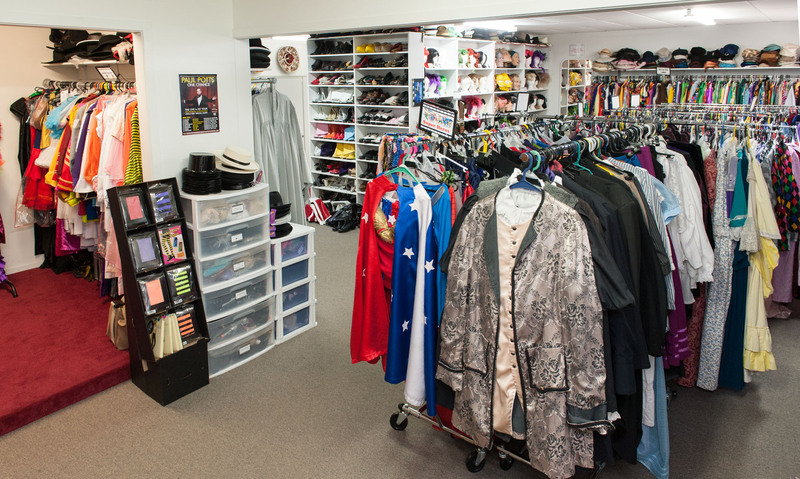 Our knowledgeable staff are passionate about their jobs and genuinely interested in your costuming requirements.They will assist you to ensure you feel comfortable in your costume choice. At Petticoat Lane we cater to a wide variety of people from the young to the young at heart. We regularly work with large corporate groups, advertisers, event coordinators and schools. Likewise with individuals, we ascertain what the event is and make costume suggestions appropriate for the occasion. We like to make the experience as fun and enjoyable as we can so that you leave the store feeling good and looking forward to wearing your costume.